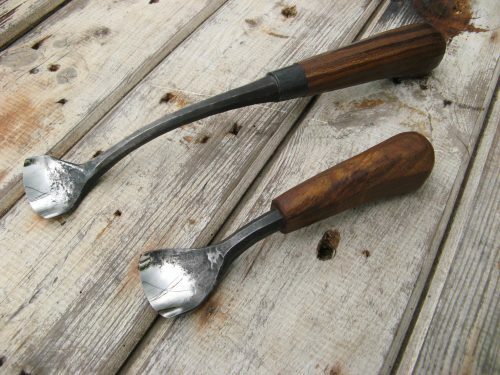 On this site you will find my range of hand forged woodworking tools, my philosophy is simply to make the best tools that I am able to; everything is done in house, that way I am in full control of all the processes from start to finish. To cope with spiralling demand I am now running a wait list, when your name reaches the top you then will be sent instructions on how to order whatever blades you want, these are backordered but at the point you order I aim to ship within a month., this new system had been well received by my customers and allows me to more efficiently plan my workflow each month. 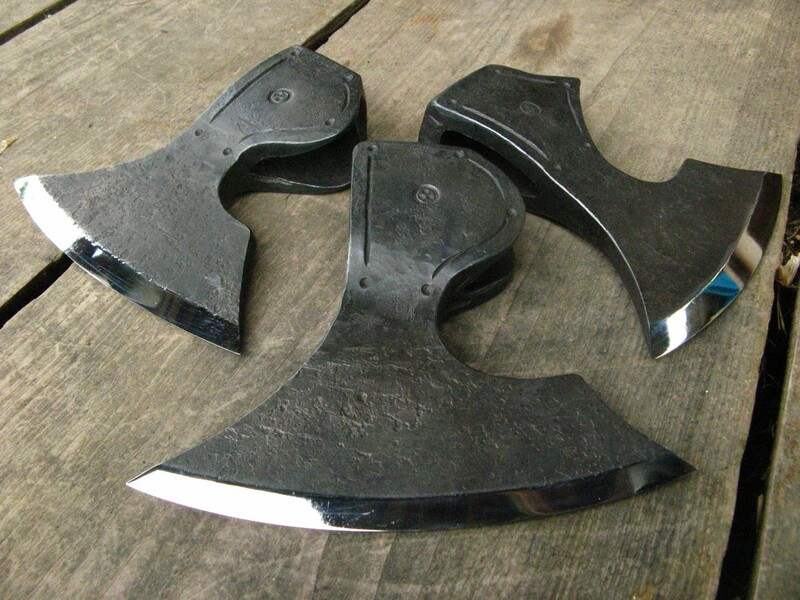 I has even allowed me tentatively add a carving axe to my product line up, more designs including adzes are planned . 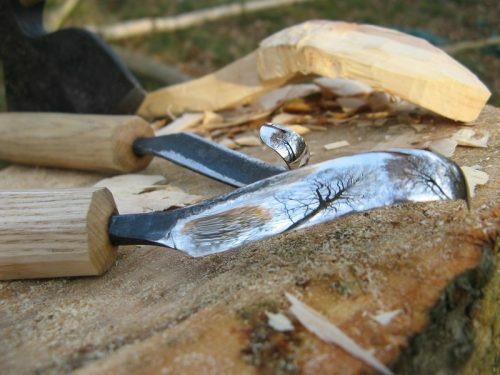 All my carving tools are finished and sharpened to the same quality as the blades I use for my own carving. Customers often tell me that my tools are the sharpest that they have ever used. 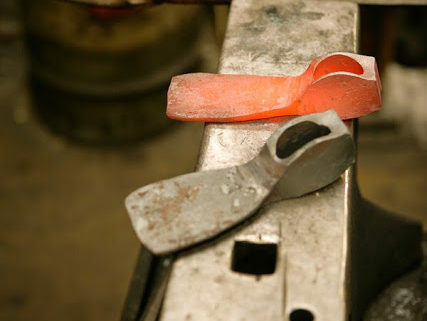 This is, I think, partly down to the steel and heat treatment I use that allows me to use a fine bevel angle, partly due to the care I go to to grind the bevel accurately to suit the cuts the tool will make. This lays down the groundwork for the great edges that I achieve but obviously they will need touching up as the tools are used. For this reason I have added a sharpening section, selling all the products that I use professionally in my workshop, this way you will be able to sharpen my tools so they continue to cut as they did when new. All my tool designs have been extensively tested before they go into production, by me and also by a carefully selected group of woodworkers, the feedback I get from my field testers helps me greatly in my quest for better tools. 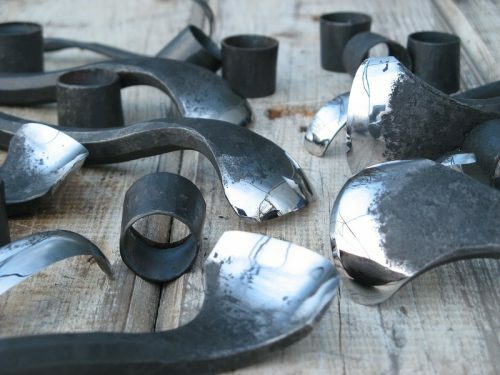 I put the quality of my work first and foremost, nothing I make is rushed and to this end the quantity of stock that I can produce is limited, but any tool that is on this site I would proudly describe as hand forged Excellence.